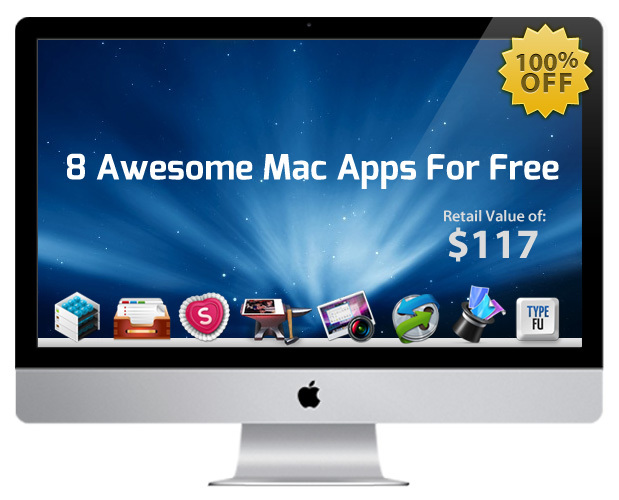 Here’s an incredible opportunity to receive 8 great Mac OS X applications at 100% off! Included in Macgasm’s “Mac Freebie Bundle” are IconBox 2 ($15), Ondesoft Screen Capture for Mac ($30), VidConvert ($8), Image Smith ($16), Wallpaper Wizard ($10), ClipBuddy ($30), Type Fu ($5), and Sweetie ($3). At the time of this post, users still have a little over 9 days to claim the bundle. While some of these apps might not appeal to everyone, surely there’s something in here that will be of interest to you.